This lifestyle concept store is unlike any other. (SPOT.ph) We all love discovering new gems, especially when they're in the most unexpected places. 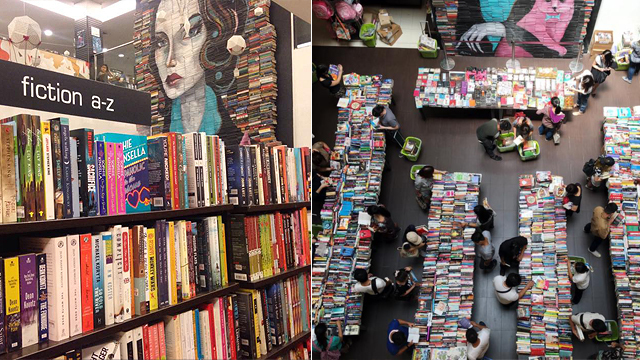 Who knew that tucked away somewhere along bustling Chino Roces is a beautiful secret sanctuary that offers way more than just IG fodder? 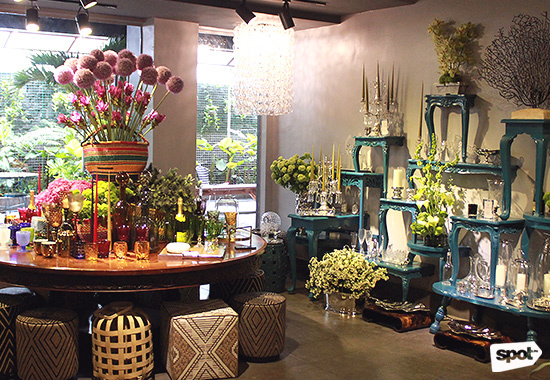 Lanai is a new lifestyle concept store that offers eclectic, unique, and Filipino finds perfect for people looking to spruce up their homes or add a few special touches to their wardrobe. 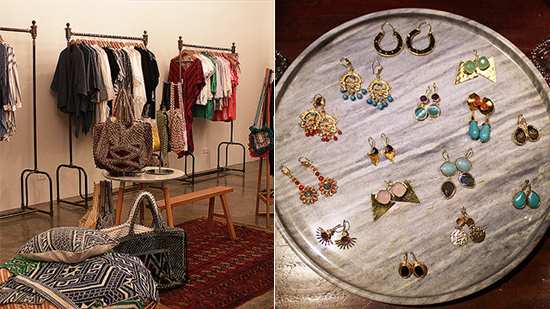 Bianca Zobel-Warns, Maria Parsons, and Natalia Zobel are the women behind this unique concept which is inspired by their travels—everything you see in the store is handpicked by them. Lanai officially opens tomorrow, July 13, and you can find it at the indie lifestyle concept space The Alley in Karrivin Plaza, Chino Roces Avenue Extension, Makati City. 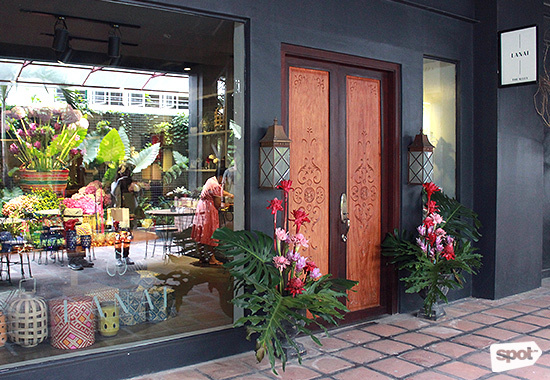 Lanai is the Hawaiian word for "porch" or "veranda" and you really get the full sense of the word through the store's facade, with its pretty potted plants placed right by an elegant wooden door. Inside, you'll be greeted with fresh blooms left and right. 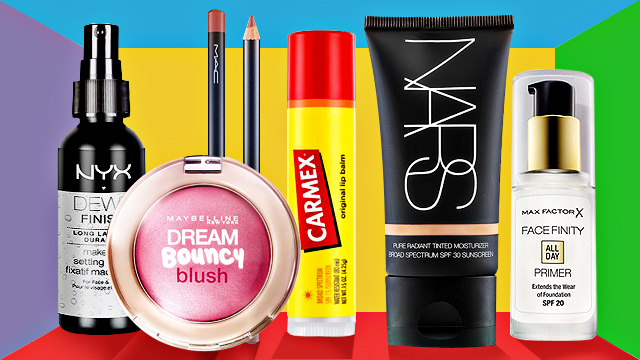 Instant pick-me-up for gloomy days! 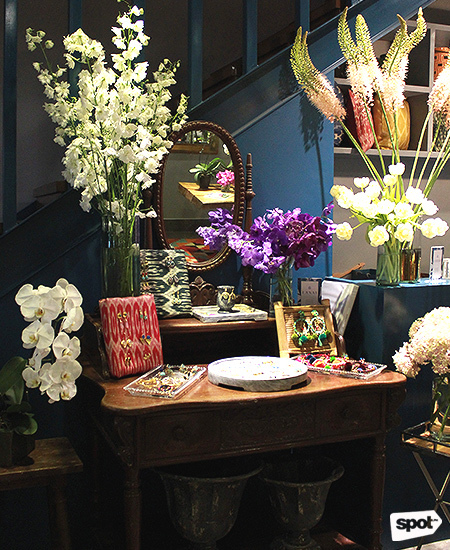 Aside from being eye candy especially for flower lovers, Lanai offers statement pieces for your home, artisanal clothes that are both stylish and functional, flower arrangements (they also do made-to-order bouquets! ), and soon, a café—which makes them an easy standout among other home stores. Doesn't this corner look like your dresser? We instantly fell in love with the accessories handpicked for the shop. The second floor veers away from the floral vibe and offers a more laidback feel. 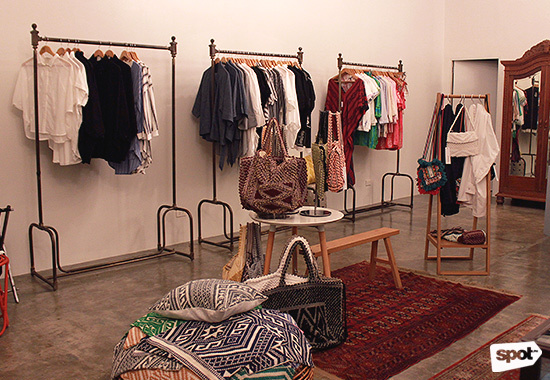 Racks of fashion pieces from Filip + Inna, Amarie, Casa Chiqui, and the Capsule Collection of Ria Prieto x Gian Romano. Though the store hasn't officially opened yet, we're already sure their one-of-a-kind items will be an instant hit...as well as the acrylic glasses and tableware, the cult beauty items from Prim, and the indulgent Kala soaps. 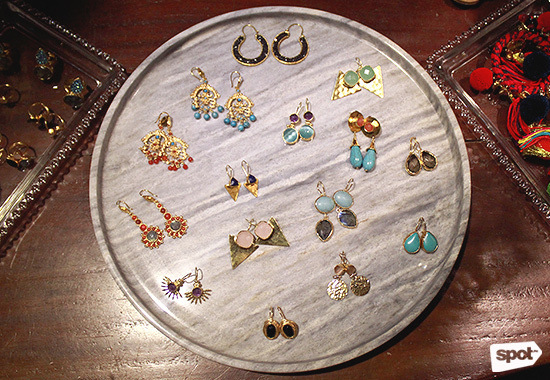 Every shelf at Lanai is filled with lovingly handpicked pieces. Isn't that exactly what makes a place feel like home? Lanai is located at C-4 The Alley at Karrivin Plaza, 2316 Chino Roces Avenue, Pasong Tamo, Makati City.